Locally owned and operated, Eclectic Chef was founded in 2004 and has been tantalizing the taste buds of its customers ever since! From an “eclectic” assortment of sandwiches, paninis, wraps and quesadillas … to a captivating selection of salads and soups .. we definitely do not believe in boring food! By offering seasoning menus, Spring/Summer and an Autumnal/Winter, we utilize the freshest ingredients that are in season. 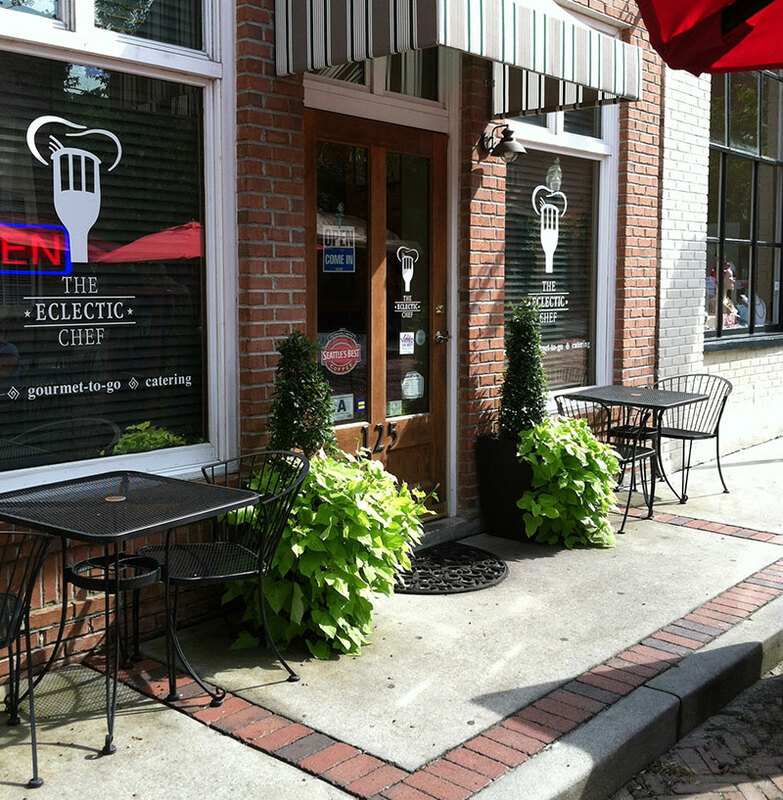 Copyright © 2013 Eclectic Chef | Summerville, South Carolina. All rights reserved.